There is so much truth in Jiddu Krishnamurti’s statement. No matter your career stage, learning continues through post-secondary education to examinations, on-the-job training, and continuing professional development. Similarly, there is no end to the learning and work of the Eligibility and Education Council (EEC). We scan the environment, brainstorm, build, review what we’ve built, revise, and review again, in a constant cycle of activity to continually advance actuarial education in Canada. 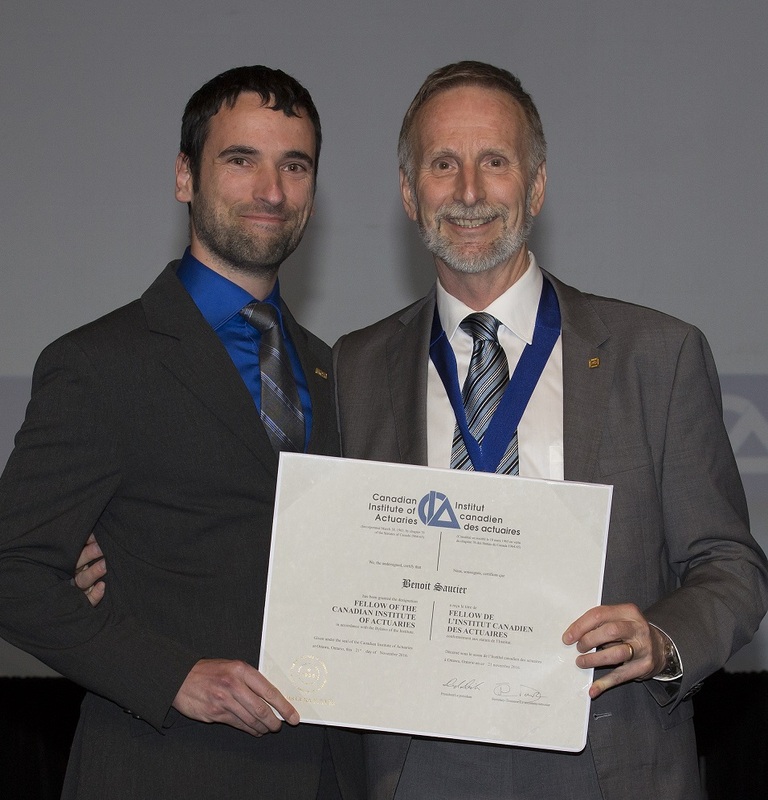 Although the Institute relies heavily on the education systems of the Casualty Actuarial Society (CAS) and the Society of Actuaries (SOA), the CIA does have its own education syllabus, approved by the CIA Board in November 2015. This syllabus must be maintained and must evolve to meet the needs of emerging practice while remaining compliant with International Actuarial Association education requirements, and aligning with CAS and SOA curriculum. We have been conducting our biannual review of the CIA syllabus and anticipate taking it to the CIA Board meeting in November for approval. The CIA syllabus is delivered and executed in a number of ways, including through our education partners (the CAS, SOA, and our 11 accredited universities), as well as through our own programs. 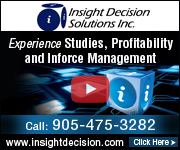 Under our 2013 memorandum of understanding (MOU) with the CAS, the CIA Exam 6 Canada Syllabus Subcommittee continues to work closely with both organizations to ensure the Canadian-specific components of property and casualty (P&C) education are robust. The MOU also documents the CAS’ acceptance of CIA University Accreditation Program (UAP) credits towards achievement of the ACAS and FCAS designations and CIA recognition of the CAS Course on Professionalism, among other items. The MOU is due for review and updating, so we’ll be working with the CAS over the next year to reconfirm our partnership commitment. In May, the CIA and SOA signed an MOU on education. This was the result of many years of discussion and negotiation. The MOU creates a mutually-beneficial partnership which gives the CIA a formal role in the development of curriculum and examinations which has never existed before. Through annual strategy meetings, we will continue to ensure that we remain aligned as closely as possible on a longer-term education vision. We are currently working on putting official CIA representatives in place on SOA curriculum and examination committees to ensure that the CIA syllabus requirements are covered and that SOA exams continue to be recognized for CIA qualification. On the university front, we have communicated with the appointed accreditation actuaries in all 11 universities regarding the UAP and how to enhance it, including a look at moving from the current course-by-course model of university accreditation to a model of program accreditation. We will also consult with our education partners, employers, members, and students to ensure all stakeholders have adequate and accurate information about the current UAP, and to identify further areas for improvement. The CIA runs its Professionalism Workshop six to eight times per year, in English and French. We recently expanded the workshop to a full day with a revised curriculum that includes professional communications training and exercises to complement the professionalism discussions. The Practice Education Course (PEC) has undergone significant change as well. The exciting news is that the PEC will have no on-site exam for any track and is being shortened to a two-day course. 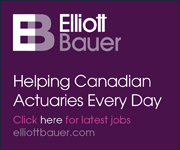 It still focusses on the practical application of technical skills through workshops and discussions which employers and candidates have valued since 2000, but will now include business, communications, and professionalism content to enhance the development of Fellows of the Canadian Institute of Actuaries. A P&C track also returns to PEC after a hiatus of more than 17 years. The new PEC will ensure that all candidates for FCIA have common experience. The EEC is a busy council with new projects constantly on the horizon. We’re always looking for new members who are passionate about enhancing and advancing the Institute’s education and qualification systems. If you are interested, we encourage you to get in touch! Rémi Villeneuve, FCIA, is Chair of the Eligibility and Education Council. 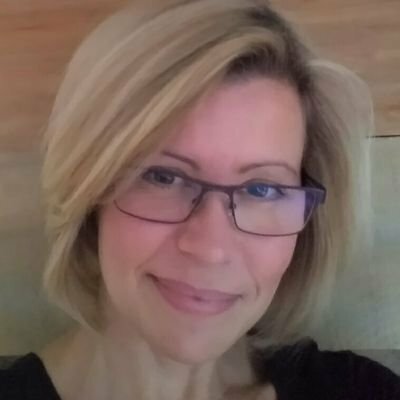 Alicia Rollo, CHRL, is director, education and professional development at the Canadian Institute of Actuaries. Jeremy Bell has been appointed to the board of the Insurance Corporation of British Columbia (ICBC). François Carrier is relationship director at Aviva Investors Canada. He spent the last 12 years as a portfolio manager at SEI. iA Financial Group announced that René Chabot, executive vice-president, CFO, and chief actuary will retire on February 15, 2018, after almost 35 years of service. Jacques Potvin, currently iA Financial Group’s vice-president and chief risk officer, will succeed Mr. Chabot as chief actuary. Congratulations to CIA Past President James Christie, who was elected President-elect of the Casualty Actuarial Society. Eugene Connell was recently appointed to the Board of Directors of the Erie Indemnity Company, serving on the strategy, investment, and audit committees. Mercer Canada has appointed Julie Duchesne as Canadian health business leader. She joined Mercer in 1997 and was most recently the company’s health business leader in Québec. 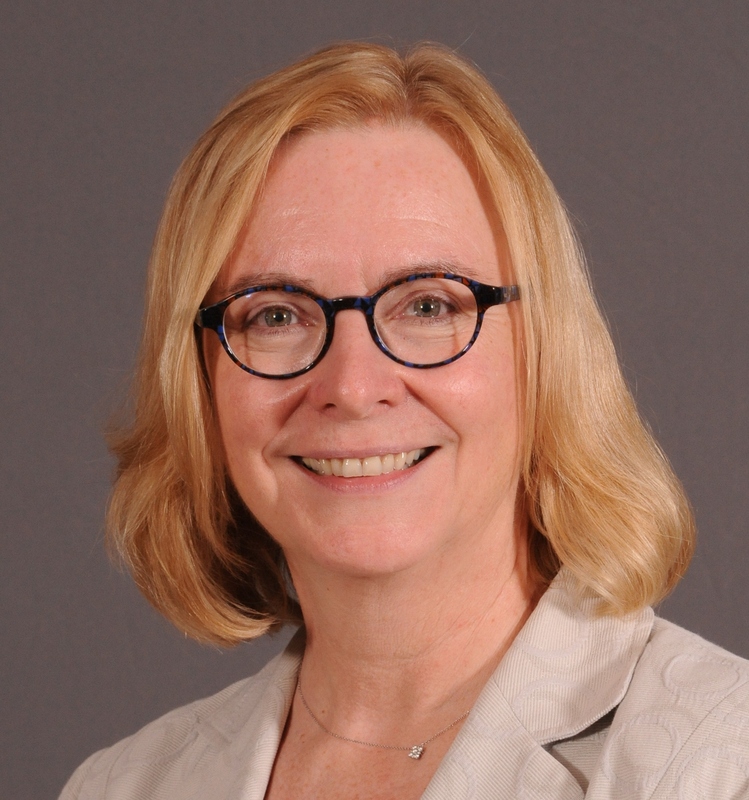 Cindy Forbes has been appointed chair of the University of Waterloo’s Board of Governors. Munich Re promoted Marc-André Giguère to executive vice-president, reinsurance and Michael Taht to executive vice-president of research, analytics, and underwriting. Mr. Giguère joined Munich Re in 2015. Mr. Taht has been with Munich Re since 2008. Russell Investments appointed Andrew Kitchen as managing director, institutional Canada. Jonathan Lapointe is vice-president, business development, and a partner at AlphaFixe Capital. He has 11 years of experience in the industry and most recently was business development manager at iA Financial Group. Jean-Phillippe Lemay has been appointed president and COO of Fiera Capital’s Canada division. He has 14 years of industry experience and has been with the firm since 2010. Brenda Prysko has become a partner in the retirement practice at Aon Hewitt Canada. She has more than 30 years of experience as a retirement consultant and actuary, with extensive experience within the public sector pension arena. She will be based in Calgary, AB. Bruno Valdevit is a senior consulting actuary at Actuaires WAI—the Québec office of Westcoast Actuaries. He returns to the firm after leaving to become senior advisor, pensions and benefits, at Rio Tinto. 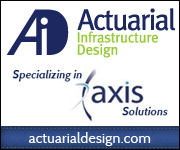 He joined Actuaires WAI originally in January of 2012 from Willis Towers Watson. Gavin Benjamin’s article on the pros and cons of offering pension portability at retirement appeared in Benefits Canada. Robert Brown had an op-ed piece in The Globe and Mail on why few workers will benefit from an expanded CPP. Erika Schurr is quoted in an article on data analytics in Canadian Underwriter. 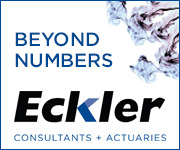 The actuarial profession is firmly established in developed countries as an essential component of their economies, particularly in the areas of insurance, pensions, finance, and risk management. 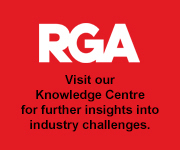 For emerging economies, building and sustaining the profession is a huge challenge. International partners can help, but they need to be prepared for a multi-decade commitment. Indonesia, a member of the G20, is the largest economy in Southeast Asia. With industrialization and rapid growth, the country's financial infrastructure has struggled to keep pace, and the actuarial profession was often overlooked in the beginning. While the Persatuan Aktuaris Indonesia (PAI), Indonesia's actuarial society, was founded in 1964, one year earlier than the Canadian Institute of Actuaries (CIA), the PAI initially struggled to attract members and people to work in the industry. For the past two years, Ms. Lowry, Stefan Steiner (principal investigator), and Bill Duggan (field director) have led the READI team in working with Indonesia's financial services authority (Otoritas Jasa Keuangan) to help with the challenges that the actuarial profession and actuarial education in Indonesia face. Financial support for the $17M project comes primarily from the Government of Canada via Global Affairs Canada ($15.3M), with additional funding from Manulife Indonesia ($1M), and Sun Life Financial ($500K). READI's programs include short courses by University of Waterloo (UWaterloo) professors who travel to Indonesia to teach, mentorship opportunities, undergraduate and master’s scholarships, applied research grants, math outreach, and co-op education opportunities. As well, the program offers an accelerated 12-month master's degree at UWaterloo for Indonesian lecturers interested in obtaining actuarial expertise. The READI program follows a decades-long partnership between Canada and the Indonesian actuarial profession. In 1985, CIA member Yves Guérard travelled to Jakarta to meet with the Indonesian minister of finance as the country started writing pension law. “The minister of finance wanted to promote private pension programs and make sure they would be properly funded to deliver the promised benefits,” says Mr. Guérard. “Since Indonesia inherited civil law from its former Dutch colonial government, an actuary familiar with that code was a natural fit,” he says. “As they were looking to North America as a model, that would need to be someone from Louisiana or Québec.” From 1985–1995, Mr. Guérard made regular visits to Indonesia, applying his extensive actuarial skills and expertise to social security, insurance, pension, and benefits. From 1996 to 2001, Mr. Guérard—then a consulting partner at Ernst Young—was project director for a financial sector reform project (known as FISEK from its Indonesian acronym), a technical assistance project intended to strengthen the non-banking financial sector in Indonesia. Global Affairs Canada's predecessor, the Canadian International Development Agency (CIDA), provided the funding. The CIA also provided additional financial support earmarked for actuaries. As Indonesia's regulatory and financial infrastructure developed, Mr. Guérard turned his attention to the lack of home-grown actuaries needed to support it. “There was increasing demand, but not enough people to meet the huge potential pension and insurance market,” he says. “Actuaries had no real professional status in Indonesia, because Indonesian universities had no actuarial science courses. With courses, actuarial science would be recognized as a profession and universities would be able to attract students who would now see actuarial science as a viable career.” Thus in 1997, with the support of Dr. Dorojatun Kunjoro-Jakti, dean of the faculty of economics, FISEK launched an actuarial master’s degree program at the University of Indonesia, the top state university in Jakarta. After a long actuarial career, including a 13-year stint as secretary-general of the International Actuarial Association (IAA), Mr. Guérard retired in 1999, but continues his work in Indonesia. “In Canada, I am a has-been,” he laughs. “In Indonesia, I am an ‘international expert’.” He can speak some Indonesian and has international connections, including at the World Bank and the Asian Development Bank. “Every year there is something to do,” he adds. Mr. Guérard is proud of the progress Indonesia has made and of Canada's involvement in the country. The pay gap for actuaries is closing (while accountants still earn higher salaries, the disparity is much smaller than it once was). 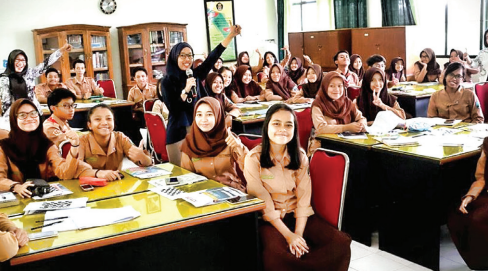 More Indonesian students are turning to actuarial science as a field of study. From only 130 Fellows in 2007, the PAI has seen its ranks grow to 256 Fellows and 256 Associates. According to a recent article in the Jakarta Post, Indonesian insurance companies alone will need 800 actuaries over the next few years. In 2007, after years of improving and aligning its training to international actuarial standards, the PAI qualified as a full member of the IAA. To sustain its economic growth, Indonesia will need to develop ever more sophisticated and durable insurance, financial, and complementary infrastructure; that won't be possible without a robust home-grown actuarial community. The efforts of Mr. Guérard and others and of programs like READI demonstrate how a long-term, sustained commitment can help an emerging economy realize its full potential. Bonnie Robinson is the manager of communications at the Canadian Institute of Actuaries. The CIA is pleased to welcome Shlomit Jacobson, PhD, MBA, as manager of research. Shlomit will work with the Research Executive Committee (REC), the Experience Study Research Subcommittee, and the Academic Research Subcommittee, providing project management support, facilitating strategic plan development and implementation, and representing the REC to other research organizations, researchers, and vendors. Shlomit has worked as a research facilitator at the University of Ottawa’s Brain and Mind Research Institute and as a senior research project manager at Carleton University’s Institute of Neuroscience. 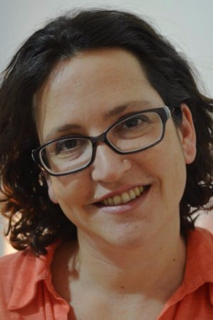 She earned her MBA from the Telfer School of Management at the University of Ottawa and her PhD in neurobiology and ethology at Haifa University. Shlomit’s skills and expertise will make her a valuable member of the CIA’s operations department. Welcome, Shlomit! actuary Patrick Landry, and teacher Sean Easton. 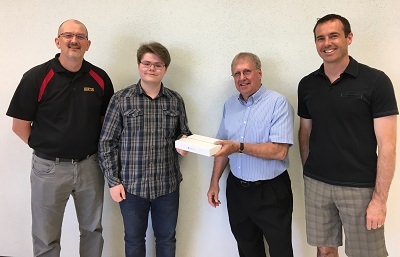 Aidan Fisk, a student at Horton High School in Wolfville, Nova Scotia, was the winner of the CIA’s Tone My Phone contest, part of the Back to School project. Actuary Patrick Landry, owner of LPL Consulting, made the presentation on behalf of the CIA. Back to School is a CIA initiative (part of the work of the New Members Committee) where actuaries visit high school math classes to talk about what actuaries do, how to qualify as an actuary, and to share their rich experiences in the profession. Blake MacDonald, assistant actuary, individual life par pricing at Sun Life Financial, in Toronto, presented to Aidan’s grade 12 mathematics class in spring 2017. Before the presentation, Aidan knew that actuaries dealt with risk management and insurance rates, but didn’t know exactly what they did. Now a career as an actuary is a definite option. 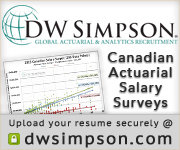 Would you like to help inspire the next generation of Canadian actuaries? Consider volunteering for the CIA’s Back to School project. Contact Eric Mastropietro, co-ordinator, volunteer services, at eric.mastropietro@cia-ica.ca. 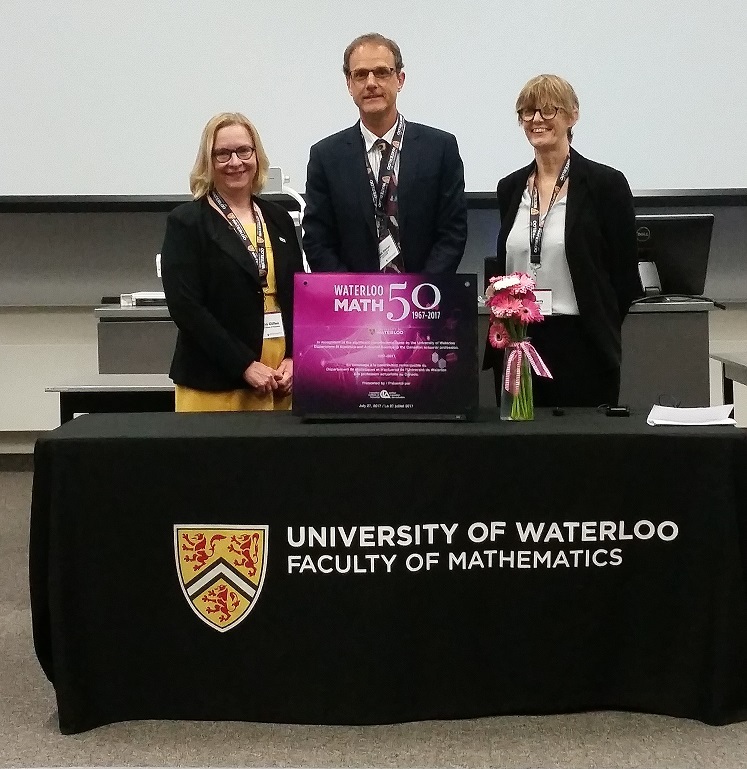 The University of Waterloo (UWaterloo) celebrated the 50th anniversary of the founding of its Department of Statistics and Actuarial Science with a two-day conference, July 26–27, 2017. 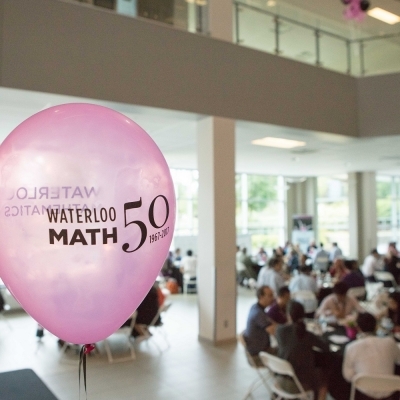 Over 200 people attended the event, which featured plenary talks by graduates and others associated with the university, a session on the history of statistics and actuarial science at UWaterloo and in the rest of Canada, and a special dinner. Currently, 6 of 16 CIA Board members, including Past President Dave Dickson, Ms. Giffen, and our President-Elect, John Dark, are all UWaterloo grads. Congratulations to the University of Waterloo and its Department of Statistics and Actuarial Science on this milestone. John English passed away April 1, 2017. He was 88. A graduate of McMaster University where he studied to be an actuary, Mr. English spent several years working as an actuary in Boston and Louisville, before returning to Canada where he became president of Toronto Mutual Life. Ian Ingham passed away on July 3, 2017 from cancer. 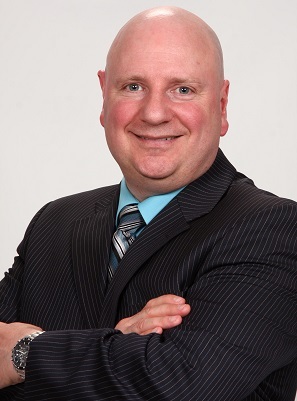 A graduate of the University of Guelph, Mr. Ingham worked for 12 years as an actuarial analyst/consultant with Cowan Insurance Group, and seven years as a principal at Morneau Shepell. His most recent position was as a consulting actuary at Modelis Actuarial Services. He volunteered on the CIA’s Committee on Post-employment Benefit plans from 2005–2016. Harold Oscar Noyd passed away May 23, 2017. He was 92 years old. 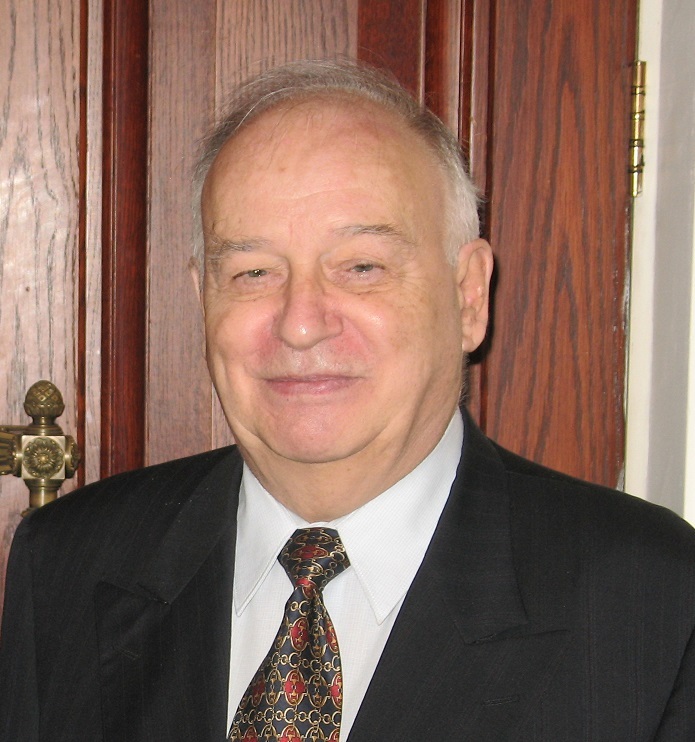 A member of the CIA since 1965, he began his studies in commerce at the University of Alberta after serving in the Second World War. In 1951, Mr. Noyd completed his BCom, with a major in actuarial science. He spent 32 years working at Great-West Life. Tribunal Panel for 2017–2018: David Short, (Chair), Simon Curtis (Vice-chair), Normand Gendron, Neville Henderson, Eileen Luxton, Robert McKay, Guy Martel, Philip Pothier, Allan Shapira, William Solomon, Michel St-Germain, William Weiland, and Nancy Yake. International Relations Council: Jacques Tremblay (Chair), Thomas Ault, Réjean Besner, Micheline Dionne, Alana Farrell, Mike Hafeman, Jason Malone, Les Rehbeli, Guillaume Turcotte, and Bill Weiland. Tribunal Panel for 2016–2017: Gilles Dufresne, Jean-Louis Massé, and Daniel Murphy. Designated Group on the Integration of DCAT/ORSA: Marco Fillion (Chair), Hélène Baril, Pierre Bernard, Wally Bridel, Kevin Gray, Pierre Lepage, Edward Swerhone, Tim Watson, Diane Gosselin (observer), Sylvain St-Georges (observer), Tony Williams (observer), and Alexis Gerbeau (ASB liaison). Allow for a better alignment with ORSA regulatory requirements as it relates to work needed to report on the expected future financial condition of an insurance entity. Corporate Life and Health Subcommittee of the Committee: Carol Murphy (Vice-chair), effective July 1, 2017. Rémi Villeneuve was reappointed as the CIA liaison to the Society of Actuaries (SOA) general officers, effective July 1, 2017. Webcast Champions Subcommittee: Jeremy Bell. International Insurance Regulation Committee: Graham Mackay (Chair), Anne Hancock, effective July 1, 2017; Robert Berendsen, James Malin, and Helmut Engels had their terms extended for one year to June 30, 2018.
International Insurance Regulation Committee: Robert Berendsen (Chair), Ralph Ovsec, Cindy Lau, and Jacques Boudreau, effective June 30, 2017. Editorial Panel: Jean-François Poitras (Chair), effective July 27, 2017. New Members Committee: Jeffrey Baer, Troy Henry, and Mandy Seto, effective August 23, 2017. The Communications Committee has been disbanded with thanks, effective immediately.